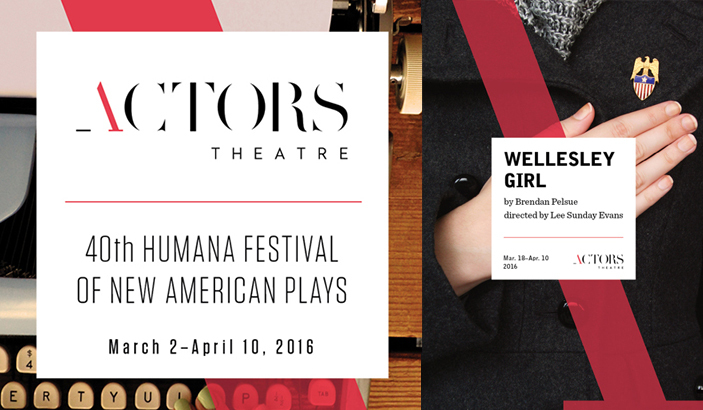 World Premiere of Brendan Pelsue’s WELLESLEY GIRL for the Humana Festival of new plays at Actors Theater of Louisville. Directed by Lee Sunday Evans. It’s 2465. American politics haven’t changed much. Except that “America” is now only a handful of New England towns in a walled-in citadel. When an unidentified army encamps at the border, Congress struggles to move beyond personal agendas and petty bickering over procedure to decide the nation’s fate. With canny humor and wicked intelligence, Wellesley Girl exposes an unsettling truth: sometimes all you can do is flip a coin and hope that history proves you right. 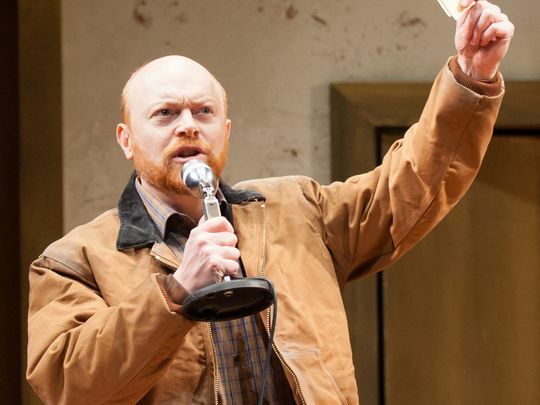 Cast: Pun Bandhu, Jeff Biehl, Lynda Gravatt, Rachel Leslie, Kelly McAndrew, Barney O’Hanlon, Phillip Taratula.